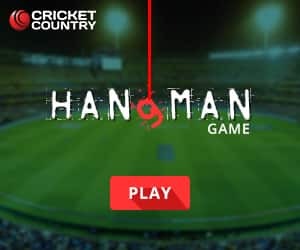 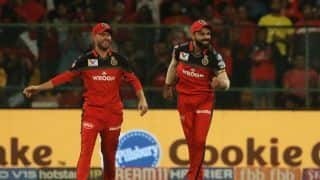 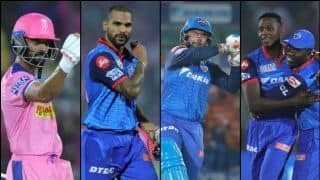 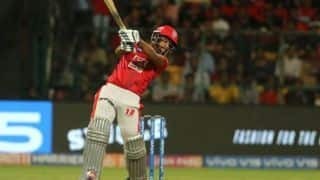 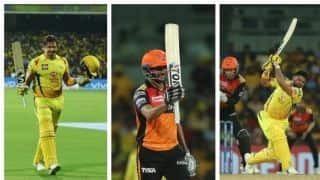 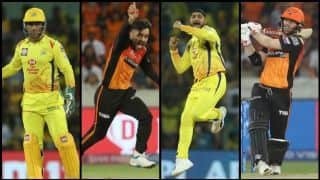 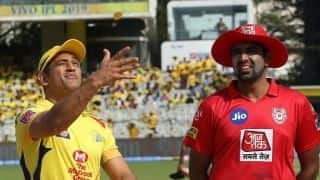 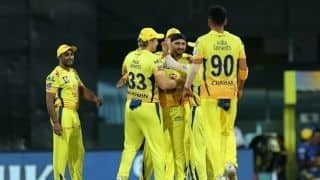 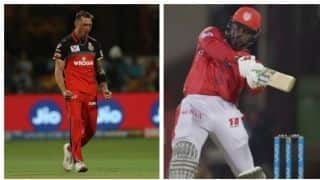 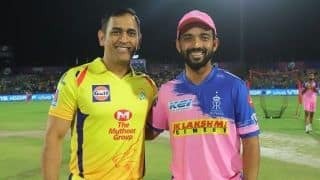 While RR have lost four games out of five, CSK have secured five wins in six games in IPL 2019. 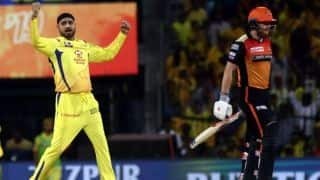 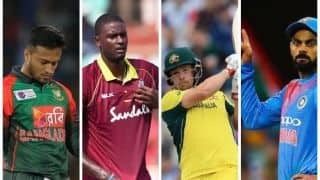 Chennai head coach Stephen Fleming said England allrounder David Willey, who pulled out owing to personal reasons, can't be replaced. 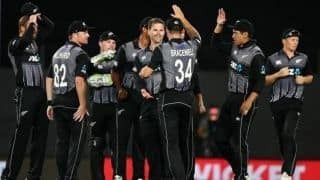 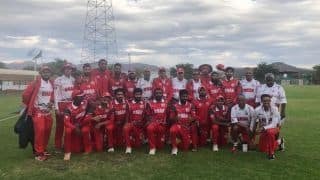 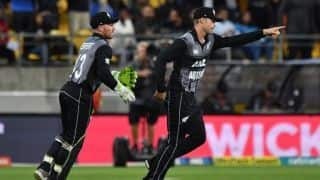 A record total of 219/6 in Wellington proved far too great for India to chase. 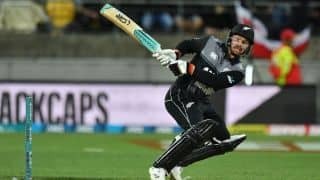 Tim Seifert slammed 84 off 43 balls in a brutal display of hitting in Wellington.